Chinese internet connected home appliance maker Viomi has now filed for a U.S. public offering targeted to raise up to $150 million through listing of its shares under the ticker "VIOT". 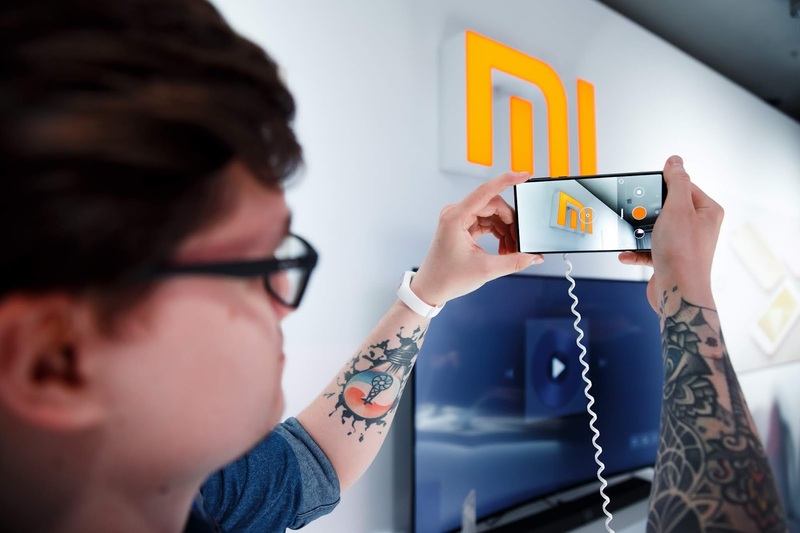 The company notably backed by smartphone giant and recent public market debuting Xiaomi is very well connected and counts a main part of its operations through affiliation with the consumer electronics manufacturer. Based out of Guangdong, Viomi develops a IoT home platform consisting of a collection of smart products such as dishwashers, air purifiers, refrigerators and several other household appliances. It recorded revenues of $132 million for last year along with a net income of around $14 million for the same period from sales of its appliances. Notable shareholders of Viomi include Xiaomi itself, Shunwei Capital, The VC firm founded by Xiaomi CEO Lei Jun and Sequia China who control respective stakes of 19.5%, 20.5% and 6.3% in the company. "Powered by advanced artificial intelligence, or AI, proprietary software and data analytics systems, our IoT @ Home platform generates extensive and deep consumer behavior data and insights, enabling us to continue to enhance our products and offer additional bespoke value-added businesses over time." said Viomi in its IPO prospectus. "Xiaomi is our strategic partner, shareholder and customer. Our strategic partnership with Xiaomi gives us access to Xiaomi's ecosystem users, market and data resources and related support. Meanwhile, our strong research and development capabilities and innovative products and services also enrich Xiaomi's suite of offerings, resulting in a mutually beneficial relationship between Xiaomi and us." Viomi is gearing its IPO proceeds towards R&D, potential investments, marketing initiatives and general corporate purposes according to its report.